7 tips to running successful morning meetings with your staff. 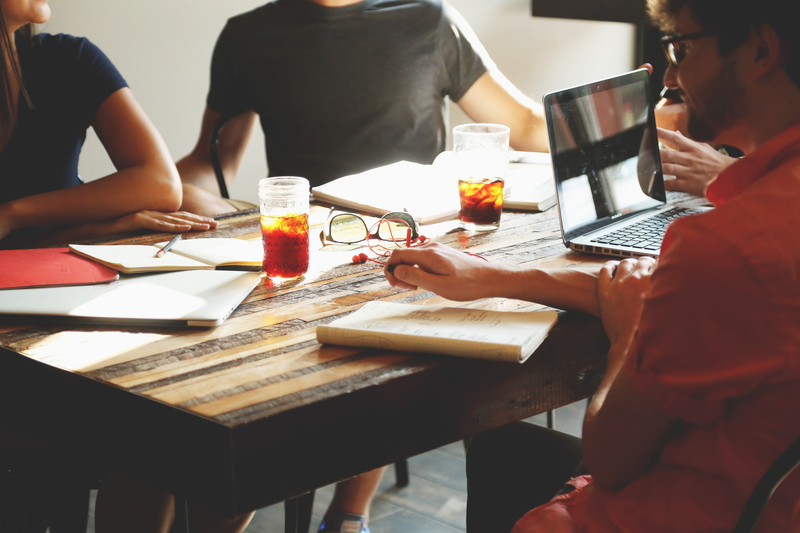 Read over some tips that can help you have a successful meeting with your staff, whether you’re working on improving sales, fixing technology bugs, or managing your office. Time is of essence for employers and employees. If you don’t establish what the meeting will cover beforehand, then you’re more likely to lead a never-ending meeting or a pointless one where no one contributes. For in depth efficient meetings, ensure that you circulate an agenda in advance so everyone can prepare properly. Having a goal in mind for your business plan, also helps with directing speakers who like to drone on, or go on tangents, return to focus. Having a leader keeps the process of the morning meeting organized. Rotating the meeting leaders keeps people engaged and having the opportunity to lead a meeting in their own way. Some new ideas may emerge out of it, and it might help to give everyone a voice. Furthermore, the leader does not need to be the manager, it can be anyone within the organization, it simply needs to be someone to keep track of the goal of the meeting, and look for the key take away. Meetings can get longer to accomplish when there is more than one point covered. You won’t successfully manage many things all at once, but you can keep a list of good points that come up that can be discussed or covered at a later time. 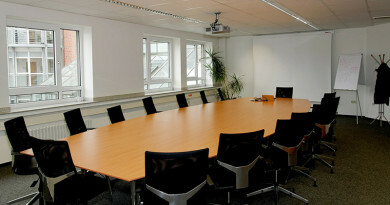 Whatever the topic is, short meetings improve employee engagement. Considering that the average person has an attention span of about 30 minutes, after which things tip off. This means that your points need to be covered quickly and with a goal in mind. Tip #3, sticking to 1-2 points, leads in to Tip #4, set a goal. Mornings set the mood for the whole day, which is probably why there are so many great articles out there on how to set up a positive morning routine. When you have a bad meeting, it ruins your entire day. But a positive morning meeting leaves you feeling positive, motivated, and encouraged to face the day. We think the ideal time for morning meetings are less than 15 minutes, and we’re still trying to master that with our own meetings. But, they can go up to 45 minutes. Anything beyond that should be broken up, or have a break in between. Follow up tasks from meetings are a great way to encourage movement and traction in your team. Personalize them for each person, or make follow up tasks more directed toward the goal. Whatever they are having follow up tasks help keep people stay engaged and motivated to listen in on the meetings. Just like the tip above to keep morning meetings short, it’s also important to leave your team with a positive mission to accomplish. Maybe it’s doing a mini meditation session, or ending it on a fun statement or comment. It’s important to let your team feel positive so they feel empowered to go after their goals. Morning meetings can be dynamic—take them outdoors, on a morning walk, change the location to a local coffee shop or restaurant, or have them standing up near the water-cooler. They don’t need to be indoor all the time, nor a wildly energetic conversation. They can be dynamic to keep people guessing, but consistent in another way. For example, the content of what is covered can be static, but the execution, whether it is through walking, standing, by the coffee machine, or in a conference room can change to add variety.